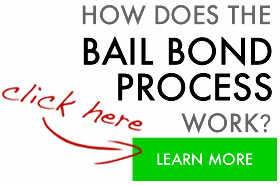 Bail Bonds Monterey – Professional Agent Available Now! 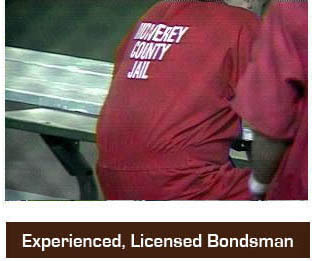 At Premiere Bail Bonds of Monterey we have been helping clients in jail since 1992. You will speak directly with an agent at Premiere. We guarantee the most professional Agents in the business. We offer no collateral bonds, payment arrangements, email, fax or phone bonds and other creative methods to make this sometimes confusing process easier. If you are looking to post bail for someone in jail you’ve come to the right place. We handle small bonds, large bonds and all different types of warrants from other jurisdictions. We are always open, we never close, we have qualified agents in Monterey that are in good standing with the jail. If you are turning yourself or going in to court to take care of a warrant or are nervous that you might get taken into custody we will go with you just to be sure that you get right back out without having to go to the main jail. Going to jail does not usually happen during the most convenient time of day. Through our fax or email program you can post bail without ever having to come to the office. You can download the forms you need and sign and pay by credit card and we will handle the rest. We have many agents throughout the area that will be at your service. Again, we have been in business for over 20 years and enjoy a great reputation throughout our peers and criminal defense attorneys in Monterey.